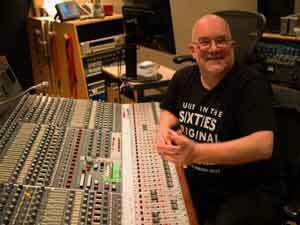 If you have a project you’d like Tony to be involved in, recording or mixing, drop him a line via the contact page. Tony’s work on Melech Mechaya’s latest album Aurora gets a nice mention in their fRoots review. Working with Phil Burns, Tony’s contributing to the stories and histories of studios at www.philsbook.com.